'…well if you get Harry then I get Zayn…but what about Niall? We share Niall. No that's weird we can't share. Okay well you get Niall on weekends and i'll have him on weekdays. What about Louis and Liam? Don't even get me started on them'. Constantly arguing over which 1D member you'll end up marrying? 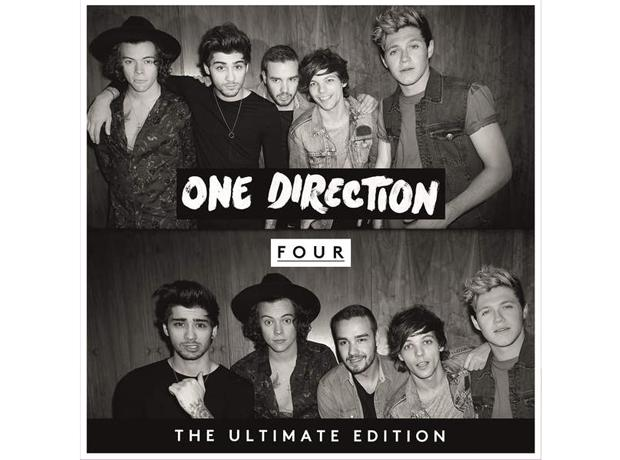 Do you and your sister a favour and get a copy of their new album 'Four'….probably best to get two copies actually.